When you’re in the market for a used Chevrolet truck, you want to get the best deal for your hard-earned buck. That means you should consider all your options, including purchasing your truck from the best used Chevrolet truck dealer in Concord. We’ve assembled a handy list of time-tested tips to use when shopping for your next truck. Before you start searching for your used Chevy truck, consider all the requirements you’ll need. Will it be used mainly for towing a trailer or boat? The Chevy Silverado 2500 can tow up to 14,800 pounds. Will you drive it on your daily commute? The Chevy Colorado gets up to 30 mpg on the highway. If you want room for kids or dogs, consider a crew cab model. Know your budget. Consider how much money you have to spend. If money is tight, in Concord, used Chevrolet trucks can be purchased from a used truck dealer that will offer great financing and will allow you to pay it off over time. This isn’t an option if you buy from a private seller. Determine your wants versus your needs. Will you only consider a low-mileage or newer model used Chevy truck? Chevrolet trucks are very reliable, so don’t rule out buying an older model with higher mileage. What about things like trim level or paint color? These are the details that will make you love your “new” truck. Check out the pre-owned Chevy truck inventory at several local dealers. Narrow down the selection to a few trucks that might work for you and then go for a test drive. You can even kick a few tires if you want to. Do a thorough visual inspection. Check under the hood. Examine the vehicle for obvious rust or repairs to the truck. Look at the axles and check for corrosion underneath the truck. 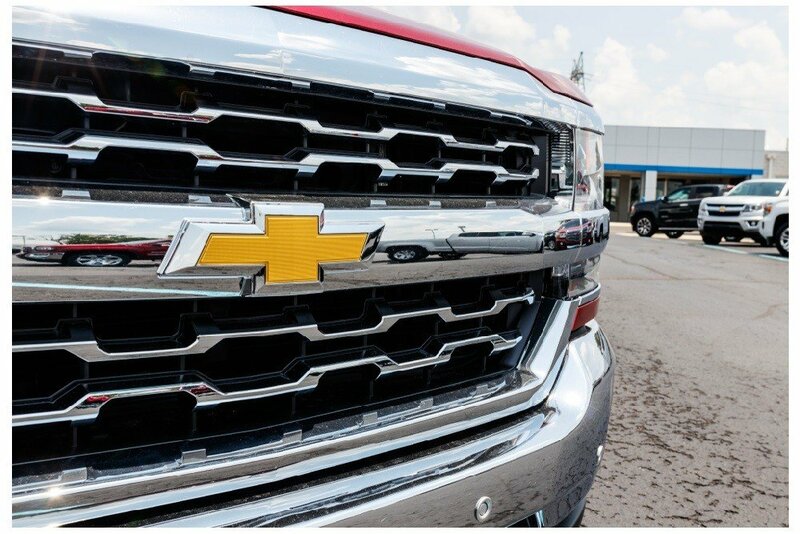 Learn the history of any pre-owned Chevy truck that you’re considering. You’ll need the vehicle’s oil change and maintenance records as well as its accident history. If you purchase from a reputable dealer, you’ll have the peace of mind that comes from knowing that the vehicle underwent a rigorous inspection by factory-trained automotive technicians, so there won’t be any expensive surprises down the road. Consider the cost of ownership. Websites such as kbb.com and edmunds.com can give you estimates of what it will cost to maintain your pre-owned Chevy truck over the years, depending on how long you plan to keep it. Some used Chevrolet dealers provide warranties on specific trucks, which can save you money. You can contact your auto insurance carrier to get an estimate of how much your pre-owned Chevy will cost to insure. Chevy trucks are built to last, with quality you can depend on, so buying a used one is a smart move. Whether you’re looking for a dependable Silverado 1500, a durable Silverado 2500 HD or a versatile Colorado, now you know what to look for when buying a used Chevrolet truck. We hope you find a model that you’ll enjoy for years to come!